FRENCHNANNY – Recruitment agency in Russia - Гувернантки из Англии и Франции. Fille au pair en Russie. English-speaking nannies wishing to work in Russia. 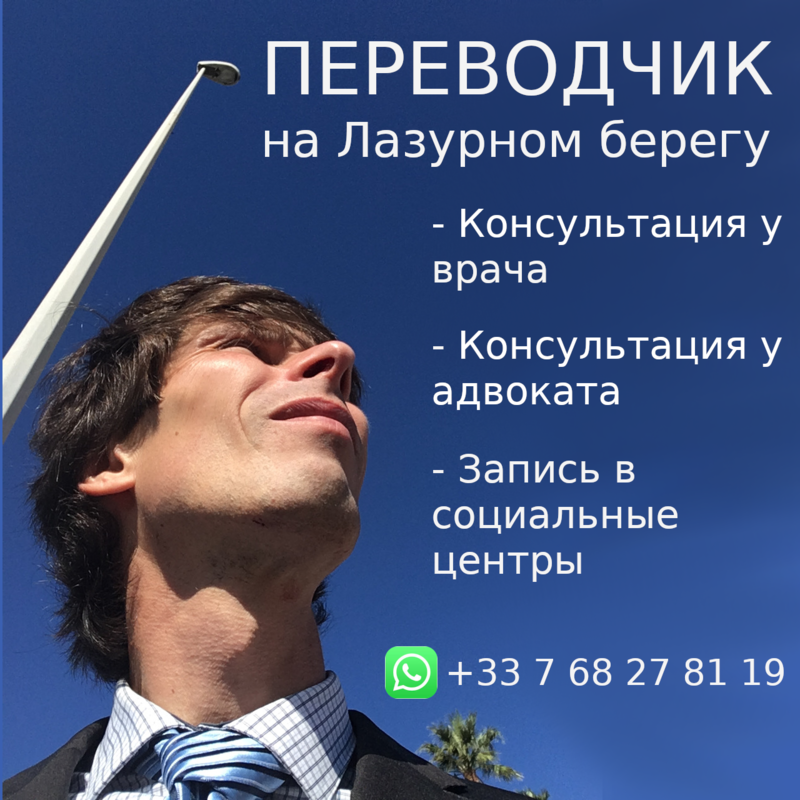 Сервис во Франции по-русски. Переводчик на Лазурном берегу. 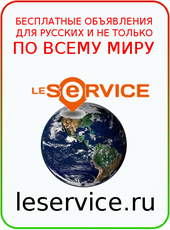 FRENCHNNANY offers recruitment services for English-speaking nannies wishing to work in Russia. Our agency has now been existing for several years. Since the “au pair” position is not as commonly known in Russia as in Europe, our goal is to promote its existence and its multiple services and advantages.